In this blog post I’m going to share my thoughts about this. Playing trumpet with a beard and a mustache can actually force you to play correctly. Well, correctly is perhaps not the best word to use here but some trumpet players swear it makes them play with less mouthpiece pressure. 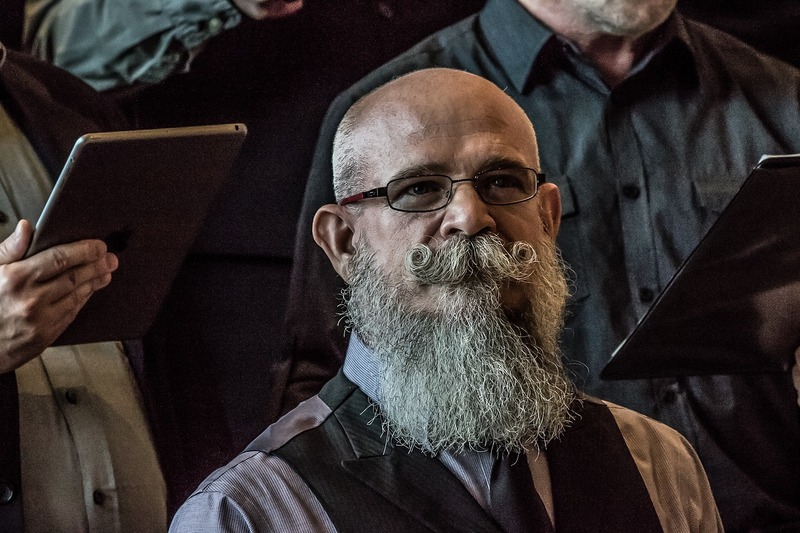 Does Playing A Brass Instrument With Facial Hair Help Blood Flow? Then there are trumpet players who speculates that having your mouthpiece rest on a mustache could actually be really good for the blood circulation in your upper lip. That the hair itself acts as a cushion between the two hard surfaces i.e. the teeth and the metal mouthpiece. …I simply can not do it. …this is how Rafael Mendez did it. He had a very thin mustache and his mouthpiece never touched it. 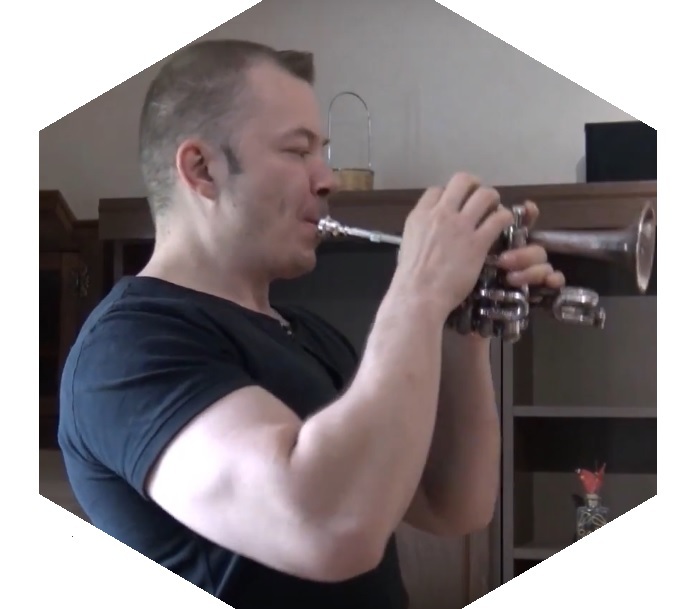 Oh and by the way, that guy could really play the trumpet. Then we of course have the camp that say that it makes no difference whatsoever and this is, according to my small research, perhaps the most common answer as most trumpeters belong in this camp. …with the third and last one being the most common. I would say that the second one, “it improves my playing” was the smallest camp, but then again, this was not a very big “research” so don’t quote me too hard on that. …we all have to find our own way, just like with everything else in life! Now I have to go shave my face! P.S. In which cam do you belong? Can you play your trumpet if you don’t shave? Please feel free to leave a few words in the comment section below. I would love to hear from you.